The Honor Play and Honor 9i are the company's first smartphones to feature GPU Turbo technology. 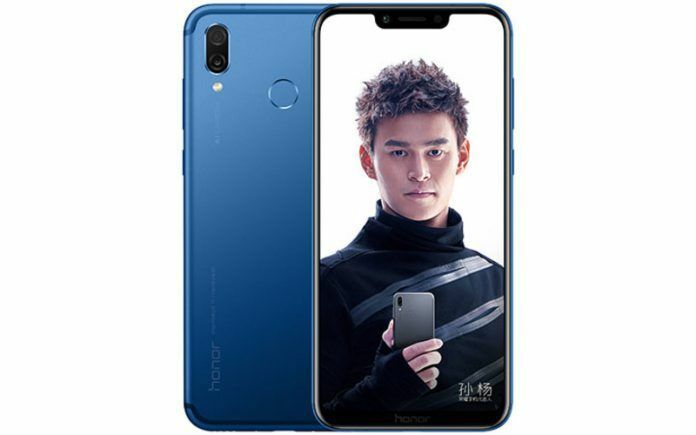 Huawei’s online brand Honor today launched two new Android smartphones at an event held in China – Honor Play and Honor 9i. Before you get confused, the “new” Honor 9i isn’t the same device as the Honor 9i sold in India. While the Honor 9i on sale in India is a rebranded Huawei Mate 10 Lite, the Honor 9i is an all-new device that made its debut in China today. 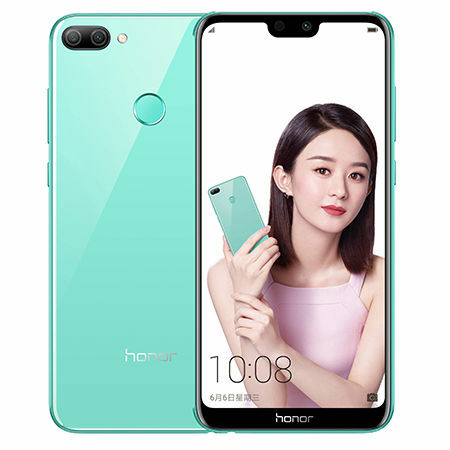 The Honor Play features a large 6.3-inch notched full-screen IPS LCD display with 1080 x 2340 Full HD+ resolution, 19.5:9 aspect ratio, and a screen-to-body ratio of 89%. Honor says the smartphone is roughly the same size as traditional 5.5-inch smartphones, made possible by the trimmed bezels on all sides. Powering the Honor Play is Huawei’s flagship 10nm Kirin 970 chipset with a dedicated NPU to power the AI features. 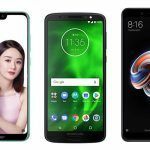 The smartphone also integrates GPU Turbo technology that is claimed to help boost performance, lower power consumption, and enhances picture quality. Honor says that its new smartphone is 2x more stable when compared to the Xiaomi Mi 8 when gaming. The smartphone also comes with 7.1-channel Histen sound and 3D game sound effects. At the back of the handset is a 16MP + 2MP dual-lens camera system with Dual AF and AI scene recognition that can identify 22 different categories and over 500 scenes. On the front is a 16MP selfie camera with AI portrait feature. The smartphone also supports 3D portrait lighting, which works similarly to the portrait lighting feature on the latest iPhones. Keeping the lights on is a 3750mAh capacity battery, which Honor claims can provide up to 1.5 days of usage even for heavy users and offers fast charging support. In terms of software, the Honor Play will be the company’s first product to ship with the Android 8.1 Oreo-based EMUI 8.2 out of the box. 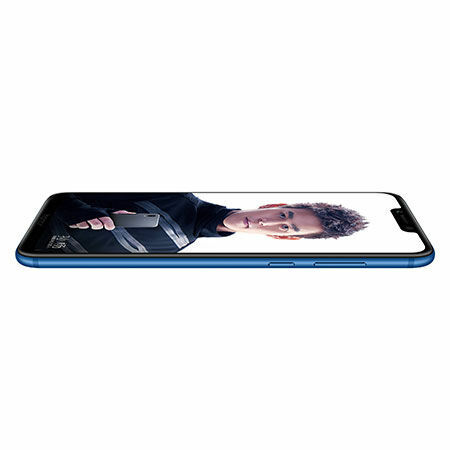 The Honor 9i features a notched display measuring 5.84-inches diagonally with Full HD+ resolution and a 19:9 aspect ratio. It is powered by a HiSlicon Kirin 659 octa-core processor with a Mali-T830 MP2 GPU. Similar to the Honor Play, the Honor 9i also comes with the GPU Turbo technology to provide a superior gaming experience. In terms of optics, the Honor 9i is equipped with a 13MP + 2MP dual-camera setup with PDAF and a Portrait Mode with hardware-level blur effects. On the front is a 16MP selfie camera with AI features to make your selfies look better. It supports Face Unlock as well, making it easy for users to unlock the device. 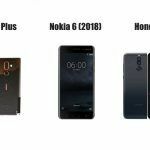 In addition to Face Unlock, the smartphone is also equipped with a multi-function fingerprint sensor. The Honor 9i is fueled by a 3000mAh capacity battery and runs on the Android 8.0 Oreo-based EMUI 8.0 software out of the box. 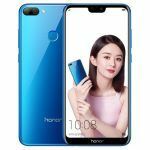 The Honor Play starts at 1,999 yuan (Rs.21,000 approx.) in China for the 4GB RAM + 64GB storage variant. Honor is also offering a 6GB RAM variant with the same 64GB of onboard storage for 2,399 yuan (Rs.25,100 approx.). Special Coldplay Edition of the smartphone has been priced at 2,499 yuan (Rs.26,200 approx.). The handset is now available for pre-order in China and is expected to go on sale starting June 11. 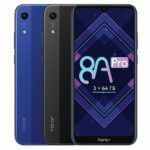 The Honor Play will be available in the Aurora Blue color options, just like the Huawei P20 Pro. It will also be offered in Black and Violet as well as special edition Black and Red colors. The Honor 9i will start at 1,399 yuan (Rs.14,700 approx.) in China for the 4GB RAM + 64GB variant. 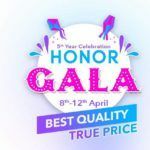 Honor is also offering a 4GB RAM + 128GB variant of the handset at 1,699 yuan (Rs.17,800 approx.). It will be available for sale in China starting tomorrow, i.e. June 7th. The Honor 9i will be available in Blue, Purple, Green, and Black color variants. 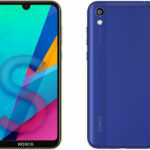 While Honor hasn’t announced anything with regards to the smartphone’s global availability, there is a small chance that the duo will be launched in India sometime later this year.